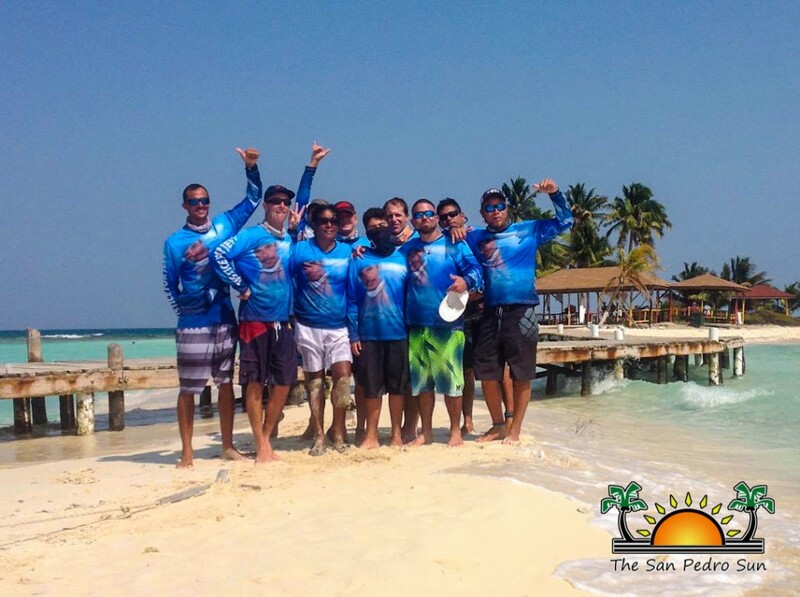 Inspired by a fallen friend, a group of kite surfers, kite boarders and wind surfers left Ambergris Caye at sunrise on Friday, April 1st in their first attempt to kite surf to the Placencia peninsula, in the first ever “Kite to Point” event. Held in honour of the late Jeffrey Eiley, the athletes successfully made it to the first of the three legs of their journey, before the winds fell flat, and the rest of the trip was done by boat. 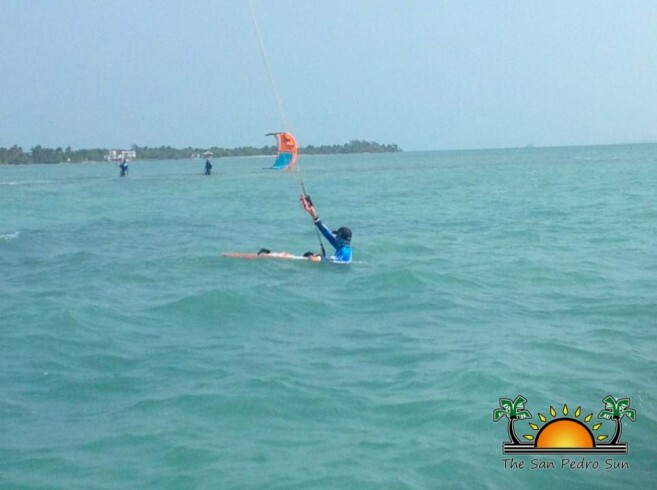 Leading the kite surfers was the “Princess Leslie”, along with other vessels like the “Carpie Diem”. The group departed from in front of Caribbean Villas resort, early on Friday morning. 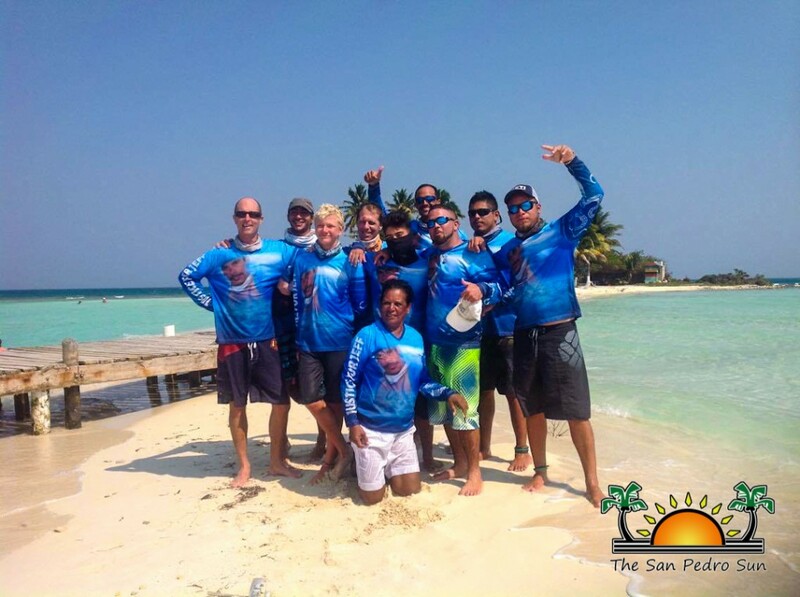 Their first stop was at Goff Caye, in front of Belize City, where they all had a hearty meal and took a break. At this point, they had just covered around 30 nautical miles from the projected 100. Among the surfers was Mitch Sersland, the youngest of all at just 14 years old, and a champion of the first 30 miles. In order to complete such a challenging journey, perfect wind conditions had to be present to carry them along to their destination. 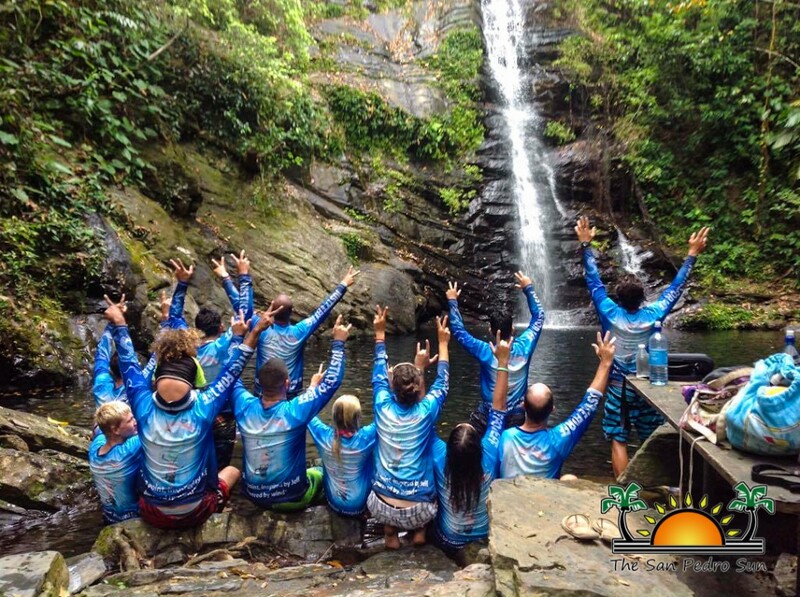 The trip left one day earlier than its scheduled date in an attempt to ride along with the strong trade winds. However, after the first leg of the trip, the wind suddenly shifted, then died down. Everyone thought it was a prank; given it was April Fools’ Day, but the wind never picked up again. 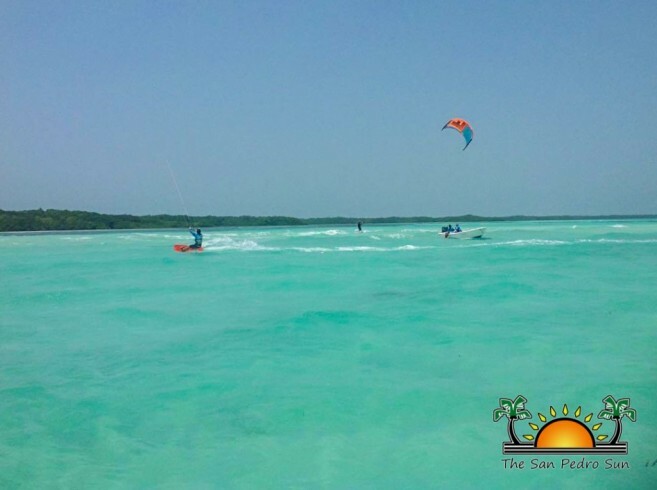 It was impossible for the group of surfers to continue kite surfing to Placencia. “The whole idea of the trip was to stay together and due to the changes in the currents and wind we had to complete the remaining of the trip by boat. It was a very emotional trek admiring all the scenery the coast of our country has to offer, islands we have never seen, marine life, the mountains to the west, it was an adventure that I know Jeff would have loved so much to experience,” said MJ. 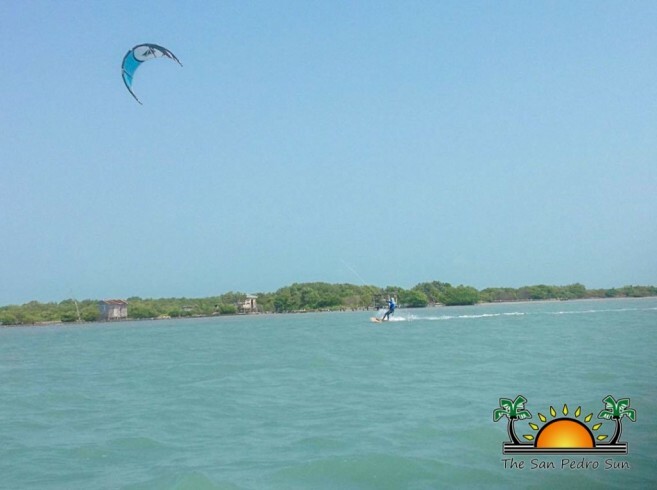 During the journey riding on the Carpe Diem, Jeffrey’s mother Susana took in the natural beauty of her surroundings while remembering her departed son. Near sunset the group finally made it to Placencia, where they were greeted by members of the Eiley family living there, as well as friends. The local Village Council welcomed them with a delicious Bar-B-Que on the beach. A series of activities honouring Jeffrey then followed, which extended for the entire weekend. 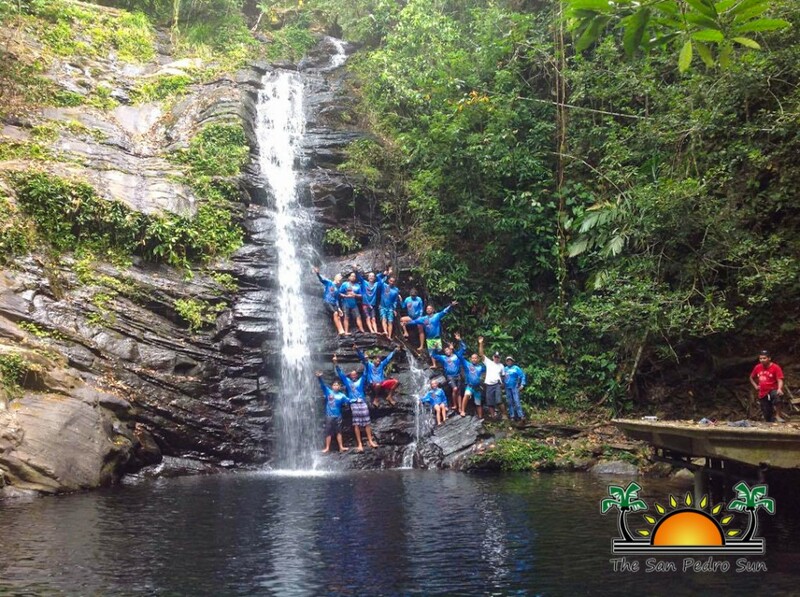 The group enjoyed campfires, wake boarding, visiting waterfalls and creating even more unforgettable memories in Jeffrey’s name. MJ refers to the adventure as “Jeffrey’s dream of living on the edge”, and his respect for Mother Nature taken to a whole other level. 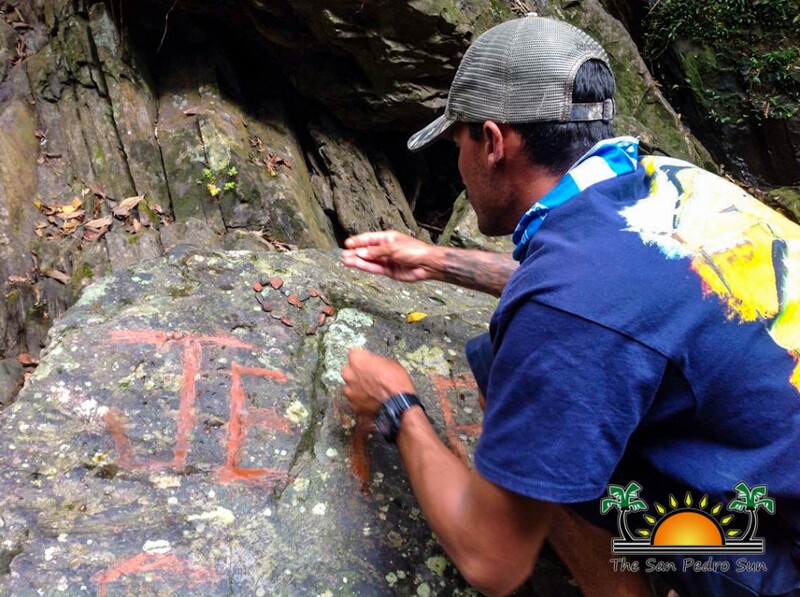 He hopes to inspire the youth on the island to focus on promoting the protection of the reef and the Belize coast lines in order to secure a safer future. MJ believes that by having young Mitchell join the challenge, he thinks the seed has been planted for the growth of the sport. MJ also took the opportunity to announce his upcoming Sail and Sea Summer Camp. “We do plan to hold the summer camp on July 4th at Gales Point. 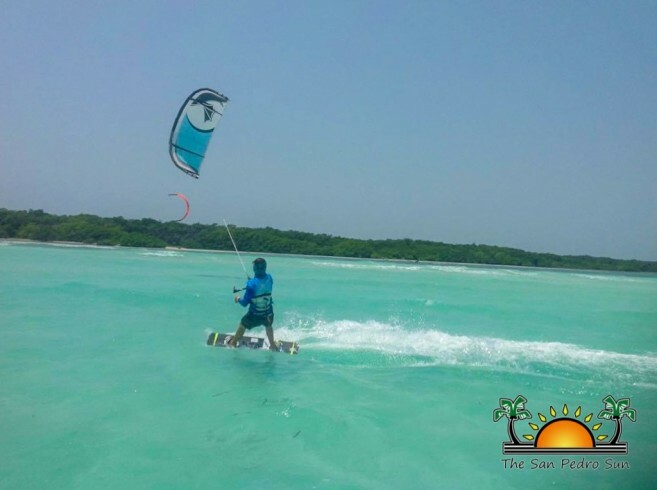 It will be hosted by Ken and Tanya from The Leaning Palm Resort,” said MJ. “We will take children from San Pedro with us, children that know how to sail so they can teach the children in Gales Point how to sail. At the same time they will have the chance to see other parts of the country. 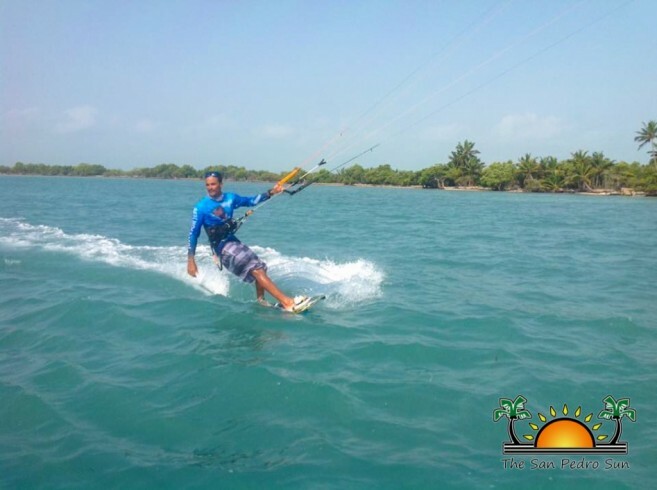 Gales Point has so much to offer, in natural beauty and culture as well.” The camp is intended to last for a week, and just like the “Kite to Point” trip, it will be an annual summer camp. As the date gets closer, more details about the event will be made available. Organizers would to say a BIG Thank You to Ryan Edwards, captain of Carpe Diem the main support boat. 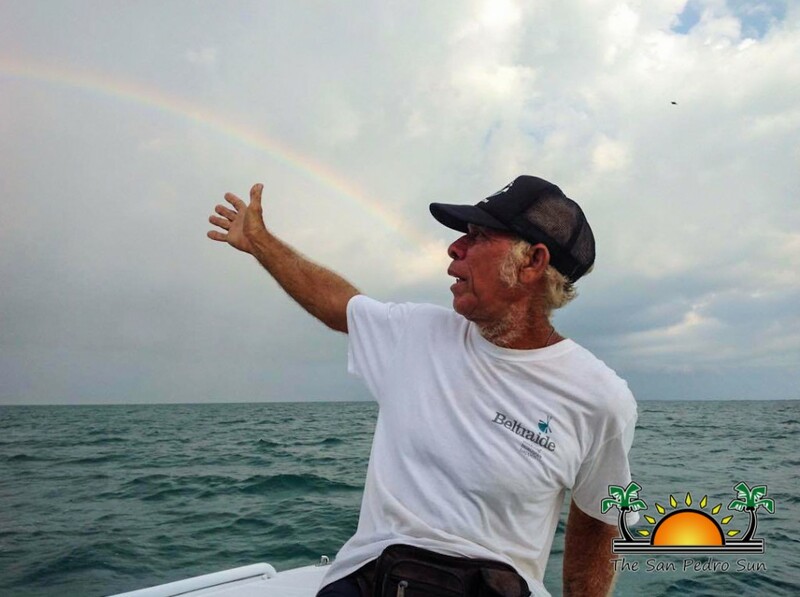 Special thanks also go to Miguel “Mikey” Madrid for being a great boat captain abroad “Princess Leslie”, and to the surfers MJ, Mark Worthington, Chris Beaumont, Andrew Milner, Melvin Montesino, Federico Kessler and Mitch Sersland and everyone involved in making this event happen.